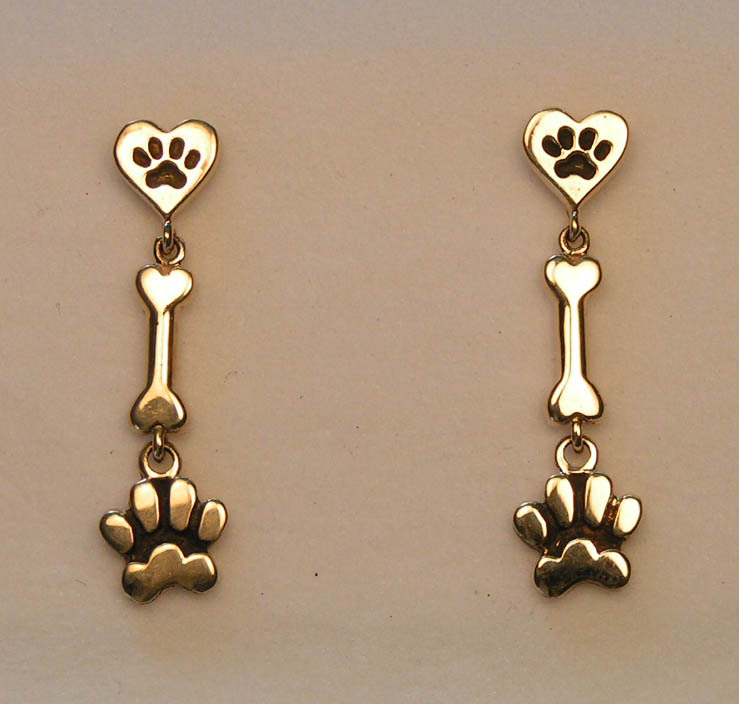 Most of our designs are available in 14k yellow or white gold, 18k gold, and sterling silver. Gemstones in addition to the ones shown are also available. Commissioned pieces are welcome. Please contact us for further information. All images on this website are Copyright Gold N Aussie, and may not be reproduced in electronic or other format without the express permission of Gold N Aussie.